Dinosaur Comics! Why? Just for fun! 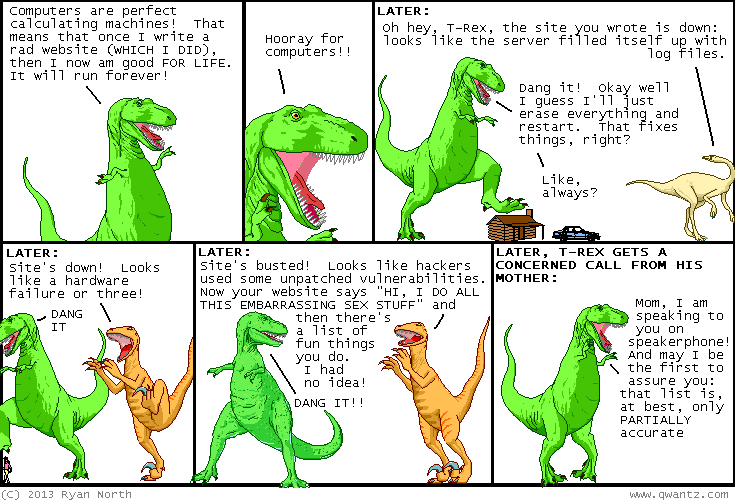 Get your daily dose of Dinosaur Comics here. Support Ryan North via his Patreon page.